* Quiet cul-de-sac, quality location and walk to shops, schools and transport. 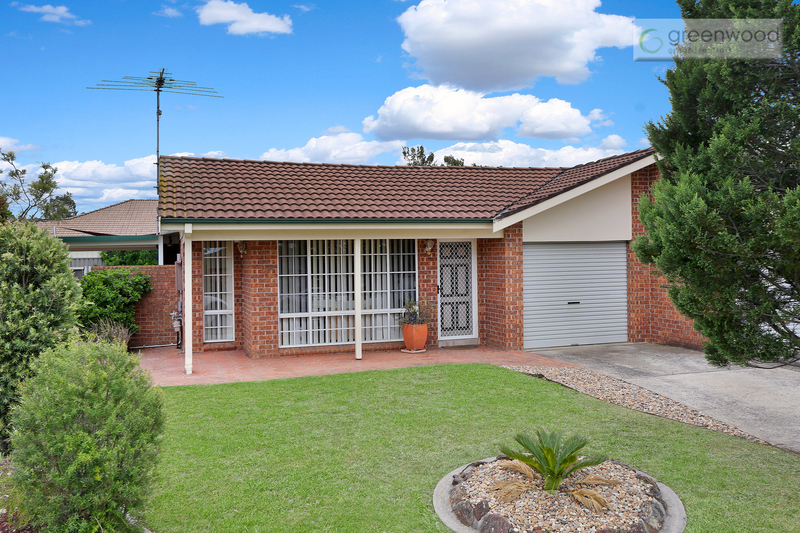 Contact Greenwood Group Realtors Kellyville Today!!! Email Greenwood Group Realtors Kellyville Now!